“Family Guy” is no friend of atheists | J.W. Wartick -"Always Have a Reason"
I think it was Michelangelo that set the tone for the “old man with a white beard in the sky” with his Sistene Chapel painting. Medievals knew that God is incorporeal and that it was wrong to try to depict God pictorially. That had always been clear from Scripture. Oh, and Peter is the father. The brother is Chris (and Stewie). Thanks for stopping by. I’ll make that correction. I am bad at names so it is astonishing I remembered as much as I did! Something else you may want to watch is the episode of the Cleveland Show (also made by Seth MacFarland, as a spin-off of Family Guy), entitled “The Hurricane.” http://en.wikipedia.org/wiki/The_Hurricane! In that episode, Junior reveals that he doesn’t believe in God. Yet, he also rips on Brian! Yeah, it’s just supposed to be funny. On the other hand, Brian’s second argument boils down to the argument from evil. Meg being ugly or lacking respect is an example of evil, let’s say. This could be a serious argument. Actually that argument is rather ironic when you realize that Meg’s creator (and you might say God) is Seth McFarlane. It is he and his designers who made Meg the way she is. Did they make her that way because they don’t exist, because they’re evil, or for purposes which she cannot understand from her perspective? When I understand that McFarlane is using his own creation which he describes as ugly and unloved to criticize God because there are unattractive and unloved people in the world, the hypocrisy is clear. Further, for another family member to question God’s goodness because she is unattractive is despicable. The correct response would be to love her with all her faults. Thus demonstrating that the burden of proof for the question of evil is on the skeptic: If you object to evil in the world, the blame goes to human beings. And the solution is to love and do good. For the record, Family Guy is lazy and reprehensible. Aside form the lack of evidence for any deities’ existence, even if you could prove good was real, I would not worship it. The god of the Old testament killed thousands [along with innocent children & livestock] with impunity for simply choosing not to worship him, though he bestowed upon his creation free will. If one child in the history of mankind is allowed to be kidnapped and raped, that is one too many and we know that is not the case. 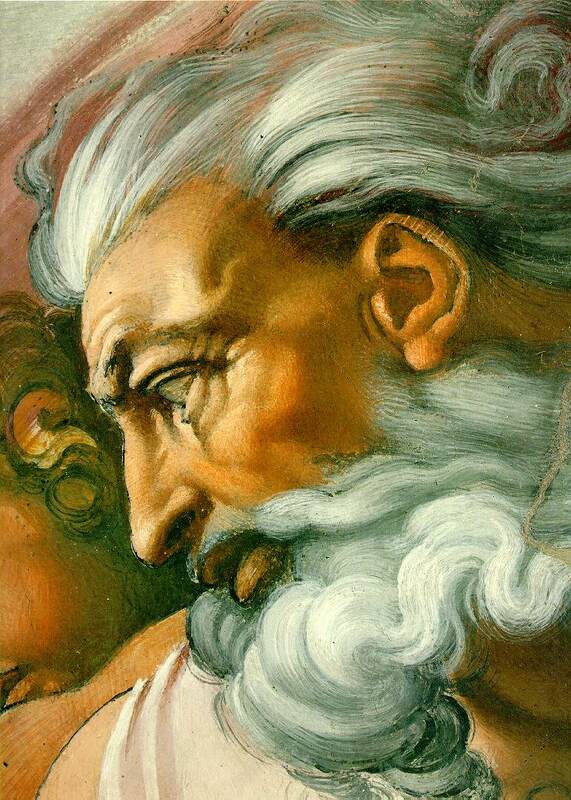 If god is real, it is an impotent god, an uncaring god, a cruel and destructive beast. I don’t believe in god, not only because I believe it does not exist, but because a petty thing like that should be shown no respect and should forever be vilified as a monster.